This is a Flickr badge showing public photos from topkazfatt. Make your own badge here. 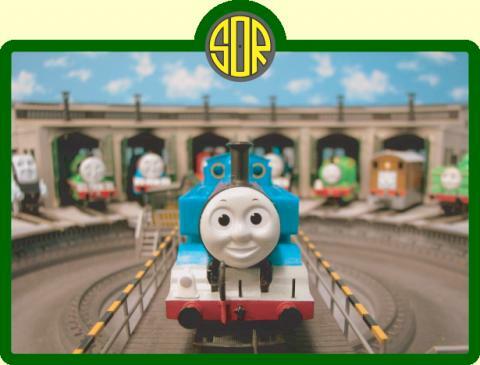 Welcome to The Island of Sodor Orient! We are rebuilding the Island of Sodor, Thomas & Friends world with the Model Railway in Japan. Copyright © 2019 Sodor Orient Railway, All rights reserved.